If you stay in China for more than a few days, you will hear references to the ‘PSB‘ a lot. The PSB stands for “Public Security Bureau“, essentially a state Police orgnization, that manages a variety of things from public safety to visas to local registrations to allowing you to enter, or more importantly, exit the country. The Chinese have been doing this since the Ming Dynasty. It’s not going to change anytime soon. Foreigners arriving in China need to register at their local police station within 24 hours of arrival (a 72-hour limit is given to individuals staying in ‘remote’ suburbs of Shanghai). 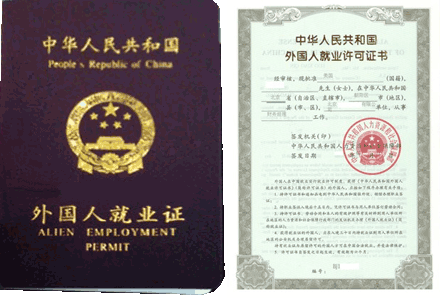 Registration is a prerequisite with the PSB Exit-Entry Division, an application for a new visa, stay certificate, residence permit or departure from China. 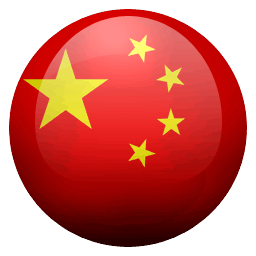 This applies whether you are in China as a tourist, student or even as a worker with a residency permit. It may seem invasive, imposing, bureaucratic or simply a bore to do, and arguably it is – but it’s also very important, and not doing it will cost you both time and money, so do it. If staying in a nationally recognised hotel (typically 3 star or greater), the hotel staff will register with your passport during check–in process – you may not even notice it’s being done for you. Everyone else needs to register at their local police station within 24 hours after arrival. Police registration is not a one-time thing – it is necessary to renew your registration each time you spend more than 24 hours in a place different from your registered address, re-enter the country, obtain passport renewal, and after every visa extension. Once you are registered, you will have a ‘temporary residence registration form’ that you should keep with you at all times. 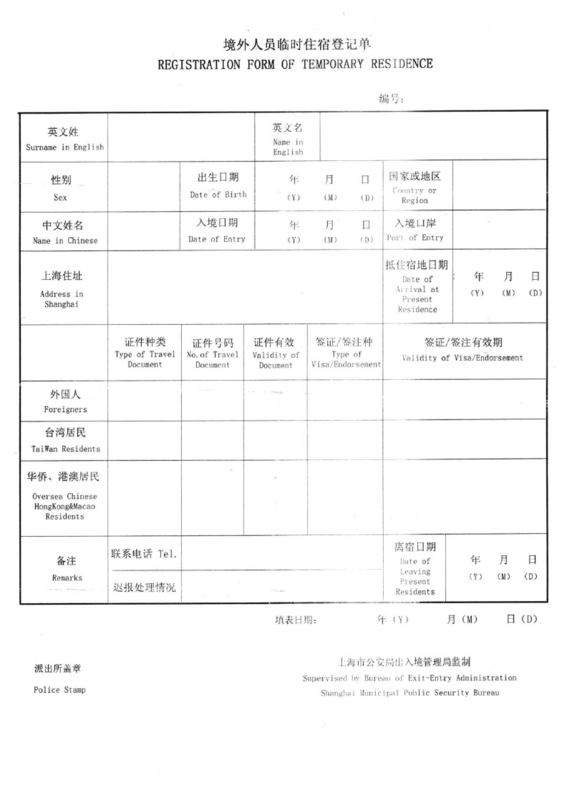 Original and copy of your previous Registration Form of Temporary Residence (临时住宿登记表) [if any]. Original and copy of your Alien Employment Permit book (if you have one). Copy of your Rental Contract signed by your landlord and with your landlord’s contact details, plus any renewal extenions to show current date is still a legal lease. Copy of the Registration of Real Estate proving the host owns the apartment. If you are coming to China under an invitation letter as a tourist, government official or business person, a copy of the invitation letter. If you’re staying at an apartment in a large building, the police may also ask for a “chopped” (stamped) letter from the building’s management company (物业). If you’re staying overnight in a hospital, you’ll need the hospital’s residence registration certificate issued to you. 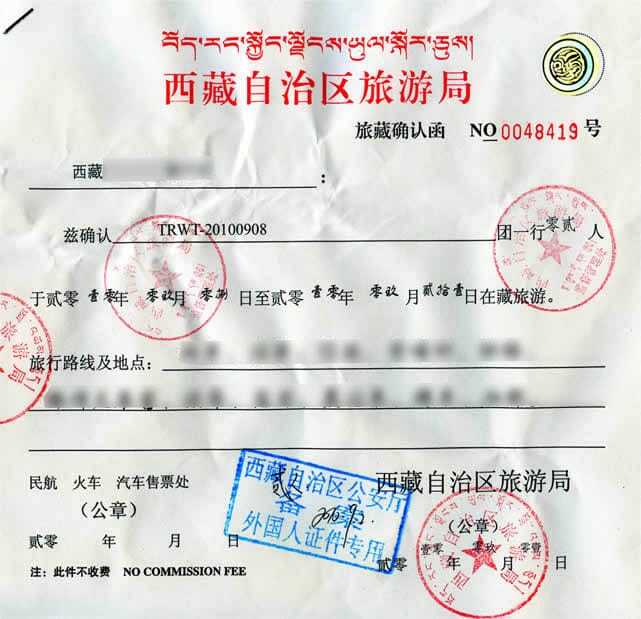 If you’re in an area closed to foreigners (Xinjiang, Yunnan, Tibet etc..), you need to show a travel certificate (旅行证) authorizing your presence. 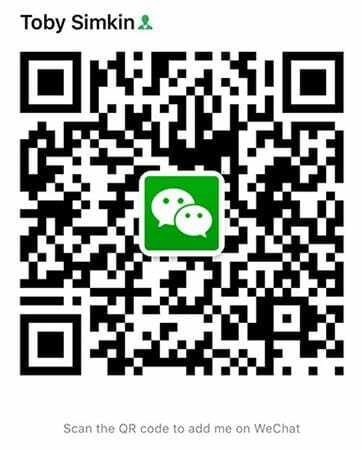 To find the police station (派出所) responsible for your area you can call 114 (have a Chinese-speaking person call for you) to ask. They will give you the address for your area. 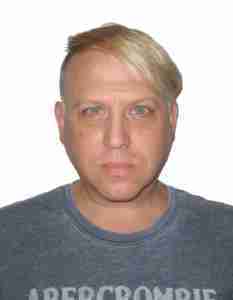 There are occasional crackdowns on foreigners in China. During these periods, police may carry out spot-checks on foreigners, often paying particular attention to workplaces or residential areas where there are high concentrations of foreigners. You MUST carry your police registration certificate with you at all times. Police may even randomly knock at your door asking to inspect your documents. If you do not register, you will be subject to a fine, or worse, when trying to exit China at airport, you will be detained. It’s not only the law, but it’s a good idea to carry at least a copy of your passport photo page, visa, and Registration Form of Temporary Residence with you at all times.